Courtesy of Pacific Sotheby's Int'l Realty, Laura Andert. Please, send me more information on this property: MLS# 190006952 – $4,300,000 – 548 Hygeia Avenue, Encinitas, CA 92024. 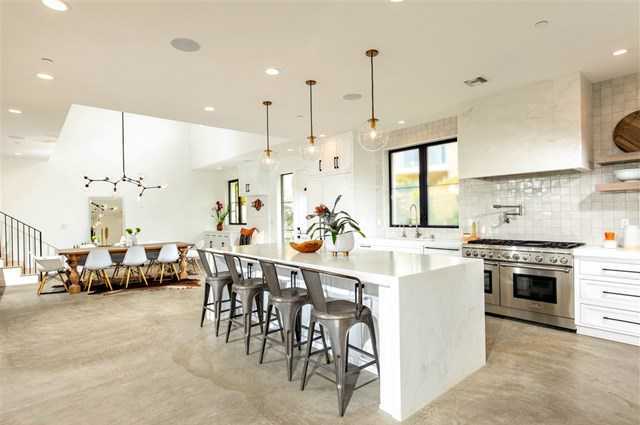 Based on information from California Regional Multiple Listing Service, Inc. as of April 23, 2019 22:02 and/or other sources. All data, including all measurements and calculations of area, is obtained from various sources and has not been, and will not be, verified by broker or MLS. All information should be independently reviewed and verified for accuracy. Properties may or may not be listed by the office/agent presenting the information.